Your wellbeing and comfort is of the utmost importance to us. At The Dental Gallery we understand that visiting the dentist can be an unsettling experience for many patients. Dental phobias are not uncommon and if you have any particular anxieties, please do let us know. Your wellbeing and comfort is of the utmost important to us. We care deeply for all our patients. 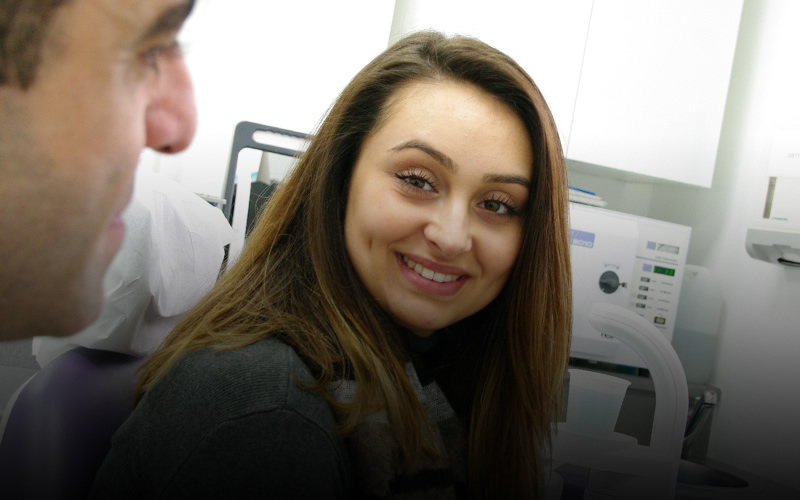 Our friendly and highly-skilled dental team are trained to listen to your requests and will tend to your specific needs at every stage of your dental journey. Before any kind of dental treatment is administered, we will always talk through your queries and concerns before proceeding. The Dental Gallery has processes in place to allow you to feel in control at all times. Our dental practice has been purposely designed with your comfort in mind and we strive to create a calm and relaxing atmosphere for our patients from the moment they walk through the door. Ensuring you get the dental checks and treatments you need is extremely important and a fear of the dentist should never stand in your way.